The Far East is an incredible holiday destination that offers everything from relaxing to fascinating culture and delicious cuisine, with gorgeous beaches and hundreds of unique activities. 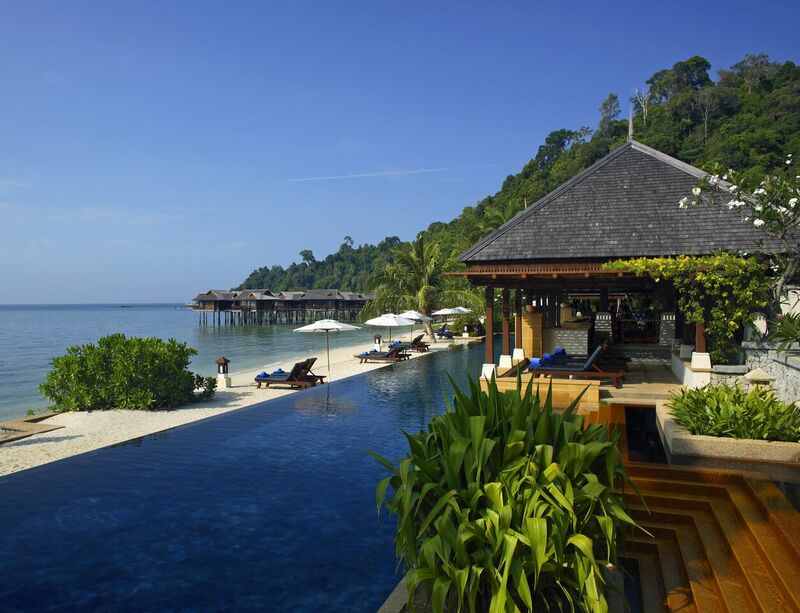 We are delighted to offer a wide range of luxury hotels in a variety of destinations, from Malaysia to Indonesia! This luxurious and authentically designed resort blends perfectly into the natural surroundings, providing a feeling of tranquillity and relaxation. 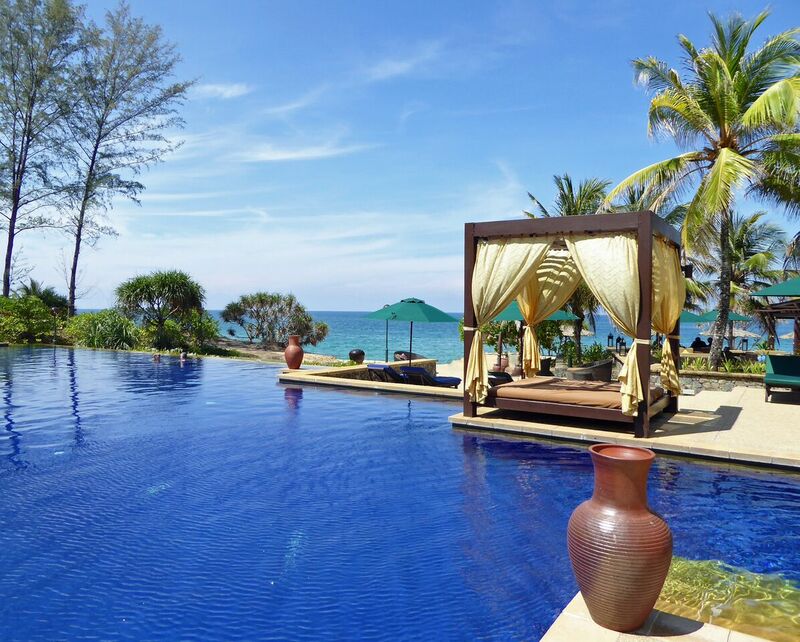 This resort offers two high quality and beautifully decorated restaurants, a spa village specialising in traditional Malay treatments and a variety of room categories. Classed as one of the top resorts in Asia by Condé Nast in 2017, this incredible hotel is designed to blend perfectly with the landscape, rather than compromising it. The Villas are perched amongst the tree tops or over the ocean, helping you to lose yourself in the surrounding nature. 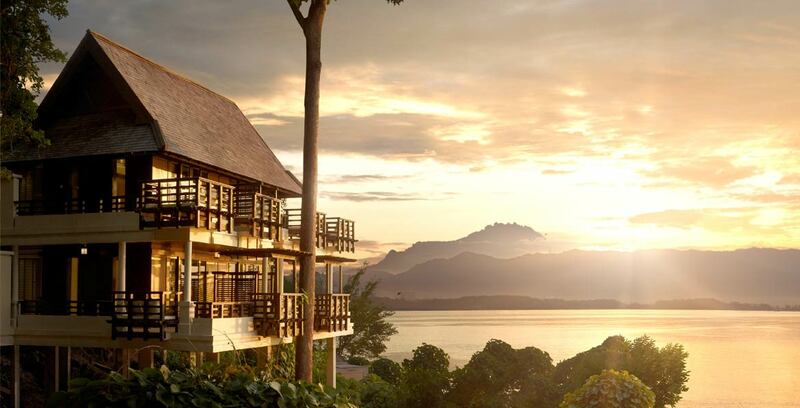 Situated on the coastline, surrounded by mangroves and fascinating wildlife, this resort offers a tranquil Malaysian getaway. With its own Spa Village, this hotel is perfect for couples looking to indulge in treatments and connect with each other in a natural setting.